The Samsung Galaxy S7 and Samsung Galaxy S7 Edge on U.S. Cellular are now receiving the Android 8.0 Oreo update. The update will come with the G930R4TYU4CRF2 firmware version and be available for download through the Samsung Kier desktop software. Once your device is fully charged, connect it to your computer using the USB cable, open Samsung Kies and the new version of firmware should appear for download. Click Firmware update to start the update process. You will be taken through a backup process to preserve all your data. 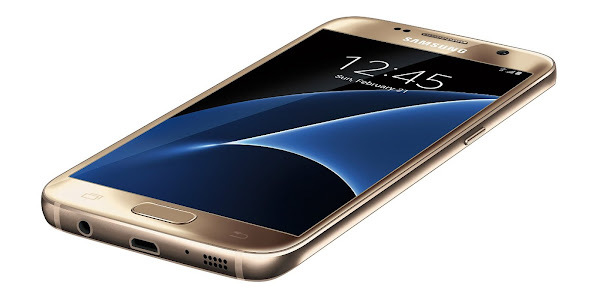 The Samsung Galaxy S7 features a 5.1 inch display, up to 64GB of internal storage with expandable microSD, a 12MP rear camera, a 5MP front camera, fingerprint scanner and a octa-core Exynos processor with 4GB of RAM. The Samsung Galaxy S7 Edge features a 5.5 inch display, 32GB of internal storage with expandable microSD, a 12MP rear camera, a 5MP front camera, a fingerprint scanner and a quad-core Snapdragon 820 processor with 4GB of RAM.